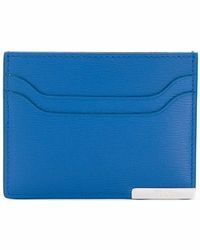 Beginning a shoe business out of a basement in the late 20s, Dorino Della Valle created the now globally famous Tod's brand in Italy. 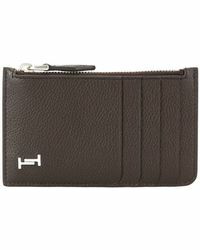 Products are instantly recognizable with inherent elegance, crafted from the best quality leathers for the perfect finish. 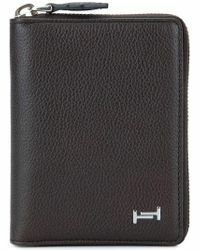 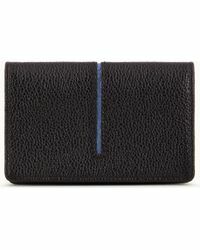 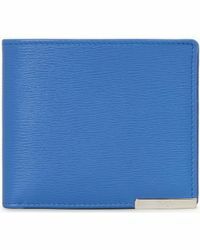 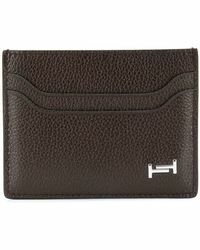 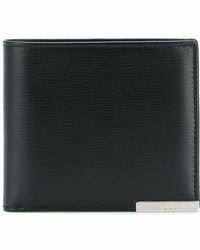 Classic card holders and leather designs underpin the men's Tod's wallets collection. 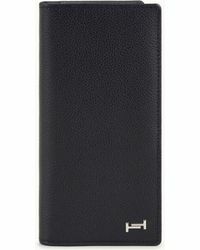 Merging varying textures onto practical designs, Tod's creates functional pieces for all modern men.